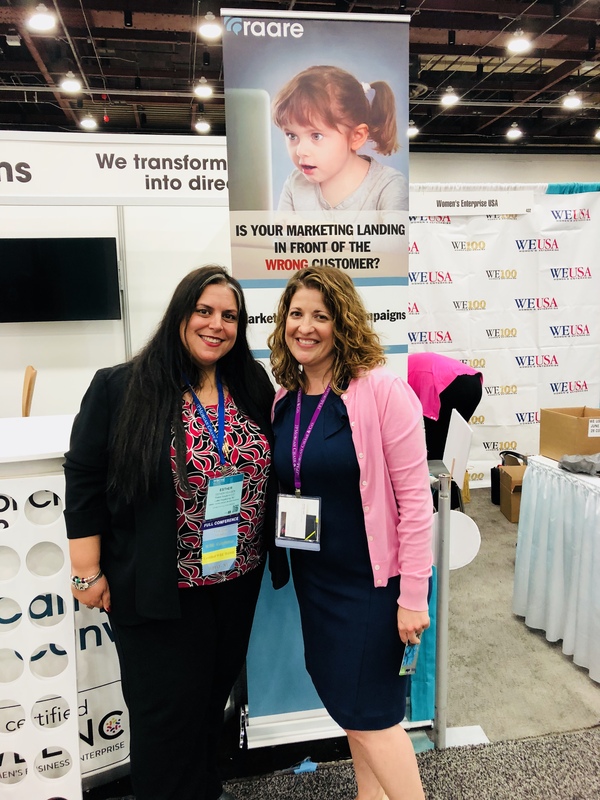 Raare Solutions attended the WBENC National Conference in Detroit, June 18 – 22. 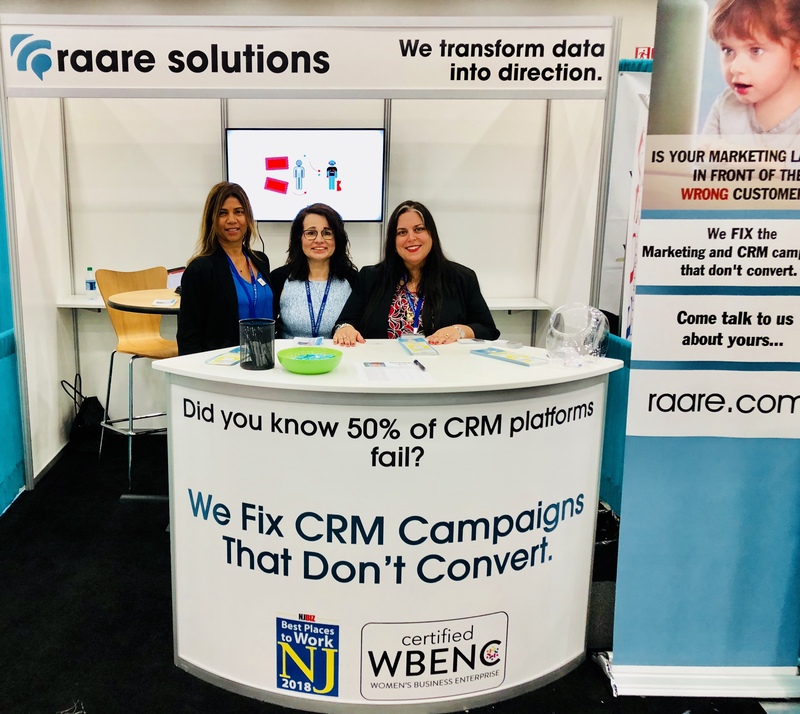 Representing Raare Solutions was President – Esther Poulsen, Director of CRM -Silvia Villaverde and VP of Sales – Rekha Gibbons. We had a packed calendar, met amazing Women Business Owners and made new friends. Here's a rundown of the events. Tuesday, June 19: Raare Solutions held its first Power Breakfast titled "5 Ways Companies Waste $$ on CRM Campaigns". Attendees included Diversity and Business managers from the Automotive industry, WBE business owners: Heather Cox of Certify My Company, Liz Whitehead of 12PointFive and Wendy Drake of the Webster Group. Esther Poulsen lead the presentation explaining how companies lose money on CRM Campaigns and how Raare Solutions can fix those issues. Tuesday, June 19: Esther Poulsen is a featured client in the workshop: Twinning Your Competition by Chala Dincoy, Marketing Strategist. Raare Solutions has worked with Chala this year on our Marketing Strategy. She, in turn, was so impressed by our team that she showcased us in her workshop. Wednesday, June 20: Raare Solutions debuted its first booth at the WBENC Business Fair. Our booth contained a huge monitor that featured our WBE Partners, touted our awards with Selligent and NJ Best Places and played our Explainer Video. Esther held one on one consultations with applicants who signed up for a free consultation. And we held a Gift Giveaway Sweepstakes. 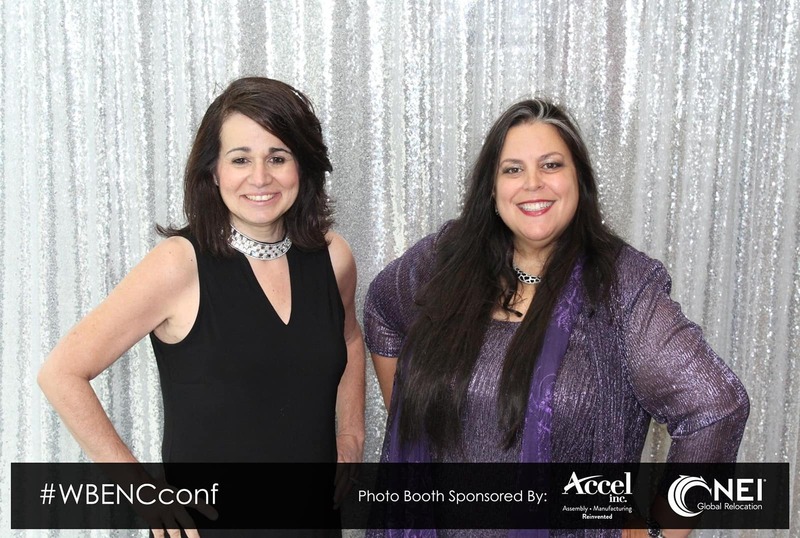 And the winner of a $250 Gift Certificate was…Carmen Hernandez, of Konnect Agency! Thursday, June 21: Gala Party with the amazing WBENC team along with 4500 attendees.